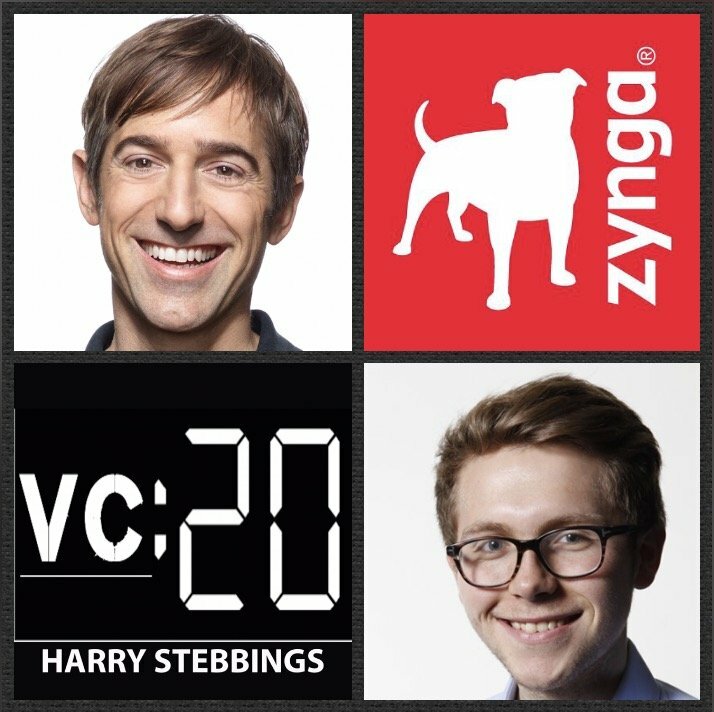 Mark Pincus is a serial entrepreneur and investor, best known for founding Zynga, the first company to introduce the mass market to social gaming. To date, more than one billion people around the world have played Zynga’s games, which include hits like FarmVille and Words with Friends. Mark is also known for his investments in some of the internet’s largest and most successful companies, including Facebook, Twitter, Airbnb, Snapchat and Xiaomi. One of the earliest pioneers in social networking, Mark founded multiple startups including support.com and tribe.net, before going on to create Zynga. A fun fact – recognizing the importance of social networking, in 2003 Mark teamed up with his friend Reid Hoffman, the founder of LinkedIn, to purchase the fundamental Six Degrees patent – which broadly covers social networks – in order to keep it out of the hands of patent trolls and guarantee that all players could innovate on this technology. 2.) Having mastered distribution with Zynga, does Mark believe we are in a “fallow” period for consumer with a lack of distribution channel availability? If distribution is not the core problem, what does Mark believe is the fundamental issue? 3.) What have been Mark’s biggest lessons when it comes to assembling truly great teams? What does Mark mean when he says that he looks for people with “broken resumes”? Why is that so beneficial to potential candidates? 4.) When investing, how does Mark determine timing on when to ride winner and cut losers? What does Mark really mean when he says, ”you have to instill a mindset of expected value over loss avoidance”? 5.) What are the 2 biggest lies in Silicon Valley told by founders and VCs? How can founders truly test the alignment with their VC? How did Mark do this in pitches with Zynga? What were Mark’s learnings on optimising board composition and performance? I keep getting “Error: 404 Not Found” message when trying to play this episode. Thanks for all your other amazing episodes… These past few weeks You have been outdoing yourself!